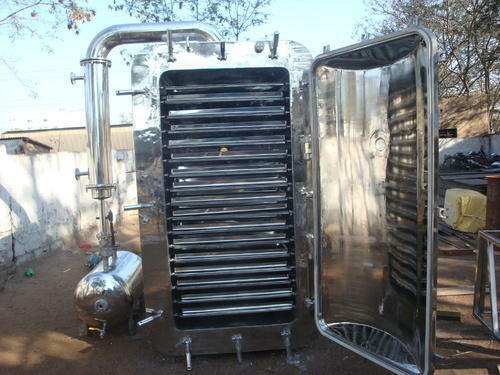 Pioneers in the industry, we offer vacuum tray dryer and tray dryer from India. Our organization has gained recognition as a flourishing organization for providing Vacuum Tray Dryer. Used to dry temperature sensitive materials under vacuum atmosphere in static type of dryer, this tray dryer is manufactured using the best quality components and progressive technology by our proficient professionals. 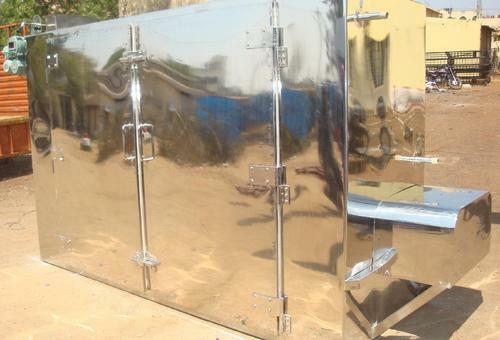 Apart from this, our provided tray dryer can be availed in varied sizes and designs as per the needs of the clients. By keeping track with the technological development, we are offering optimum quality Tray Dryer. Our offered dryer is precision-designed by our adroit professionals using supreme quality components and innovative technology in sync with industry norms. Used for heating, roasting, drying and many more purpose, this dryer is widely praised by our prestigious clients for its varied quality features. So as to maintain the quality, this dryer is checked by our quality analyst.